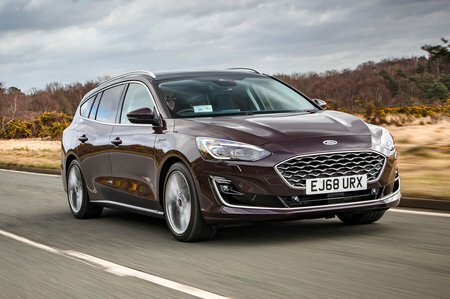 Ford Focus 1.5 EcoBlue 120 Zetec Nav 5dr Auto 2019 Review | What Car? What Car? will save you at least £1,956, but our approved dealers could save you even more. If you're a company car driver rather than a private buyer, this 118bhp diesel is the engine that make sense. Not only does it attract small tax bills, but there's a good spread of shove once you get past its momentary low-end lag.